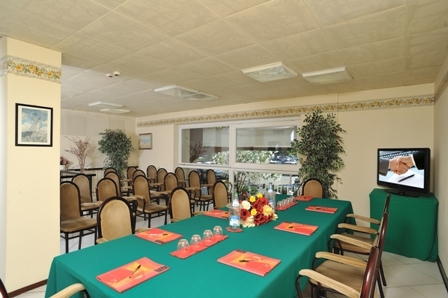 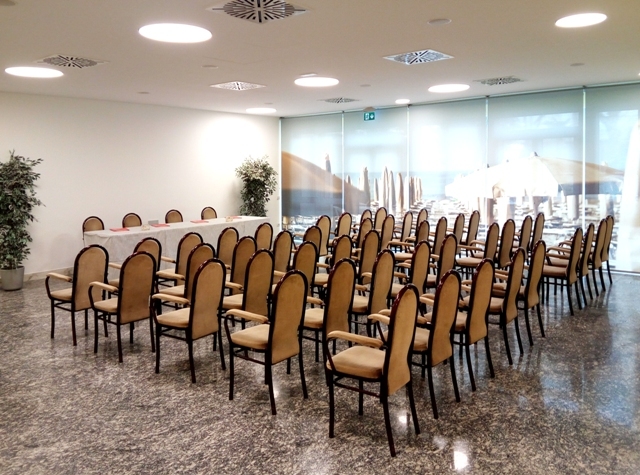 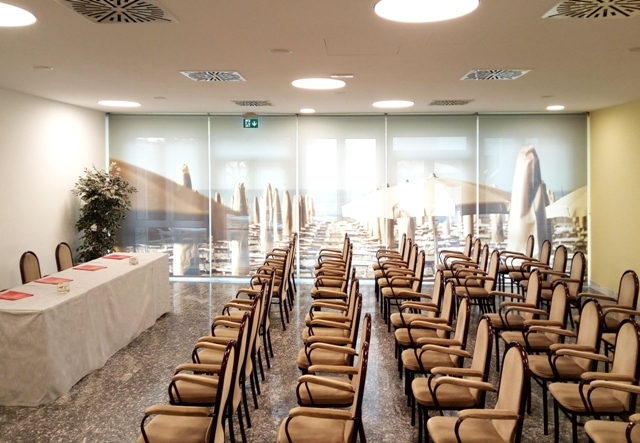 If you’re looking for a meeting hotel in Riccione, Hotel Vittoria offers its business guests 3 meeting rooms, also for small congresses. 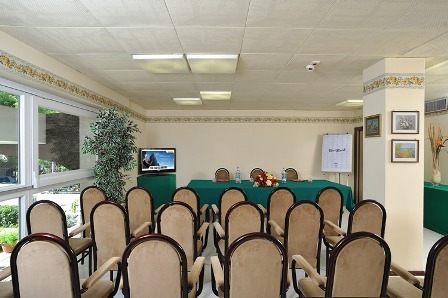 Every space has Internet Wi-Fi and guarantees professional service to arrange at best your business meetings. 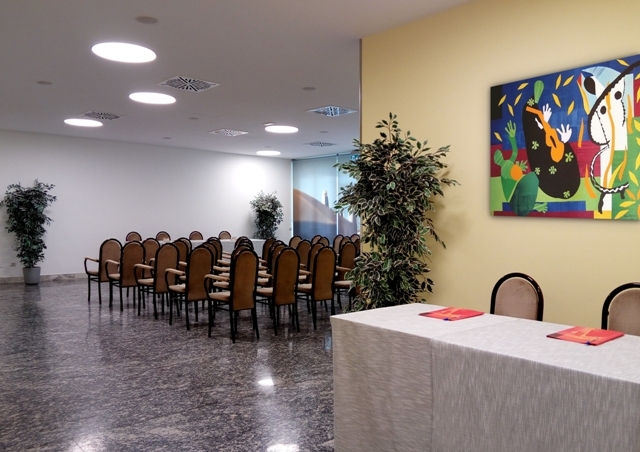 It’s only 800m from the new Palacongressi Riccione, a few steps from well-known Viale Ceccarini and main attractions of the town, the hotel is perfect for those who travel for business, it gets you occasions to have fun and to relax after a long day of work. 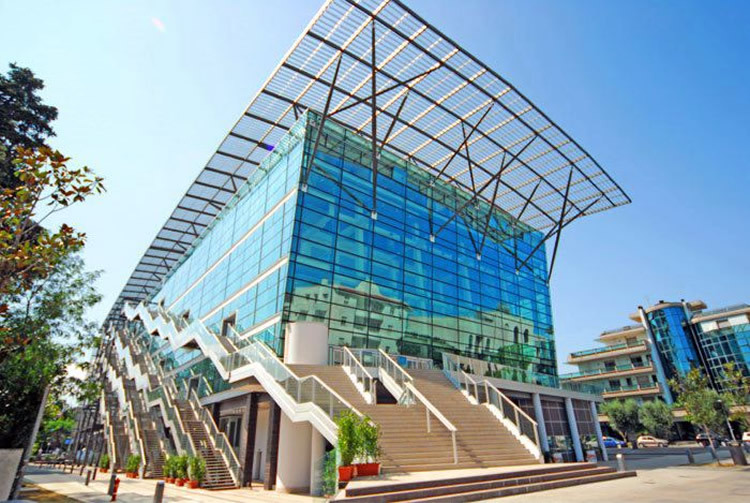 Our meeting hotel has a big private parking with more than 60 parking spaces. 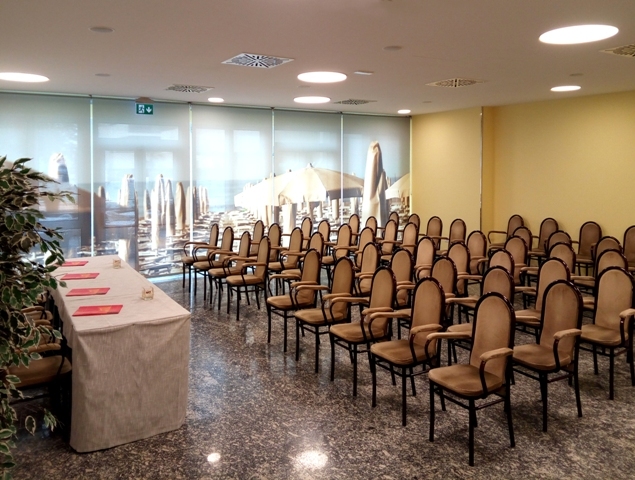 Hotel Vittoria in Riccione provides for companies a functional and easy method to book the hotel stay of its collaborators.